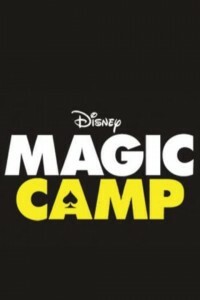 The Walt Disney Pictures film Magic Camp follows Andy (Adam Devine), who, at the urging of his former mentor and Magic Camp owner Roy Preston (Jeffrey Tambor), returns as a counselor to the camp of his youth hoping to reignite his career. The film is one of the first to debut on Disney+, Disney’s streaming platform. It seems with that Warner Bros. didn't learn their lesson; that Ben Falcone, husband of Melissa McCarthy, is an awful writer and director.